in Estonia, Latvia and Lithuania.  Law firms Glikman Alvin LEVIN (Tallinn) and Kronbergs Cukste LEVIN (Riga) have created the LEVIN Law alliance – a new force in the Baltics using the combined strength of established firms. The firms are well known in the region and bring together local business acumen and the global perspective which clients need in their most challenging situations. Their achievements have been recognised in Chambers, Legal 500 and IFLR1000. Individual lawyers have been admitted to the Legal 500 Hall of Fame, Chambers Eminent Practitioners as well as being named Advocates of the Year.  LEVIN’s proven track record ranges ranges from the privatization of state-owned companies, significant M&A deals, high-profile arbitration cases, financial transations and international sales through to everyday corporate legal services. As full-service firms, members of the LEVIN Law alliance are perfectly positioned to meet the entire spectrum of clients’ legal needs.